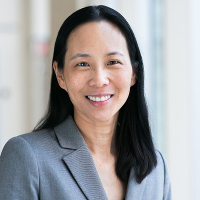 Arlene Chow frames patent litigation matters from the perspective of the judge or the jury in order to achieve the best solutions for clients. She has applied this pragmatic approach as lead attorney for major companies in district court hearings and trials, federal circuit arguments, inter partes review and post-grant review hearings. Chow has handled patent matters on behalf of various life sciences companies. For the past two decades, her practice has focused on biologics and small molecule matters, with a particular emphasis on Hatch-Waxman disputes. She also handles patent portfolio due diligence in relation to the sale and acquisition of pharmaceutical products.